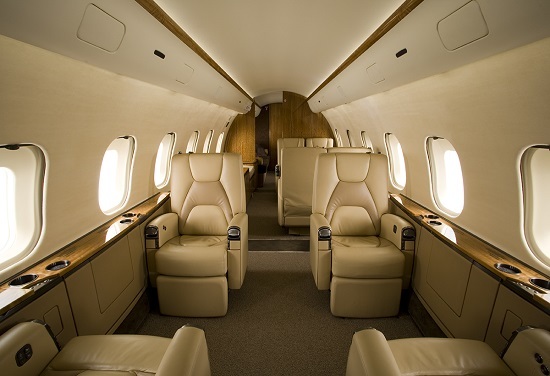 The Global family of aircraft began in 1996 with the original Global Express, which set new standards for performance and design in its class. This was replaced by the Global XRS in 2006 (with greater fuel capacity and avionics enhancements) and again with the (now current) 6000 in 2011. 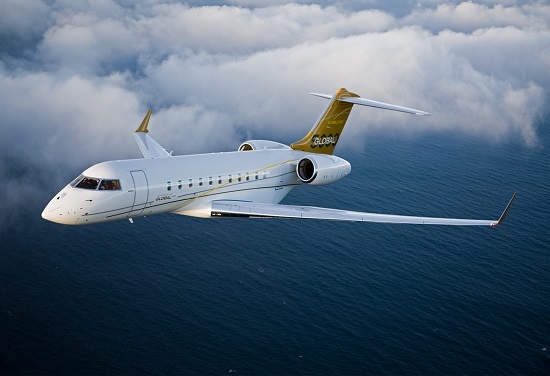 The 'entry level' model is currently the Global 5000, with a range of around 5,000 nautical miles when carrying eight passengers, and a cabin 32 inches shorter than the 6000. The larger 6000 has a range of around 6,000 nautical miles, while the heavily-revised 7000 will travel around 7,300 nautical miles. The range-topping 8000 model is projected to fly 7,900 nautical miles, making it the longest range private jet in the world. All Globals can fly up to 51,000 ft and currently have Bombardier's 'Global Vision' flightdeck as standard fitment.